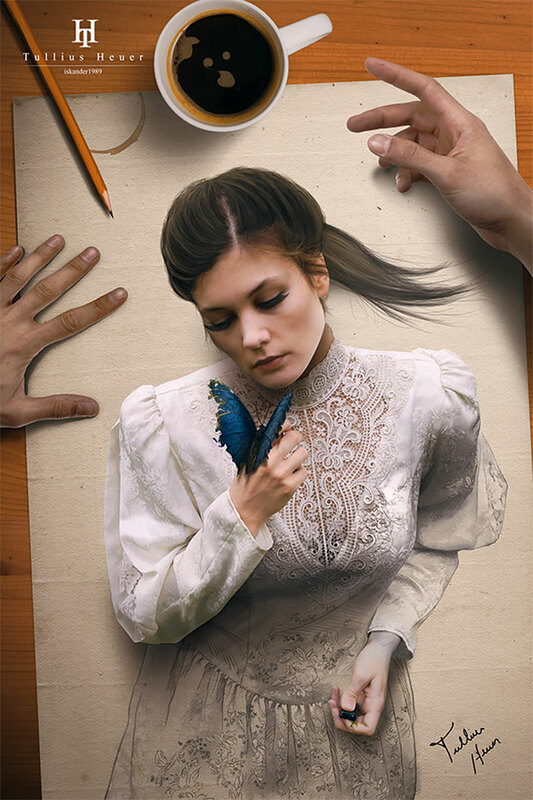 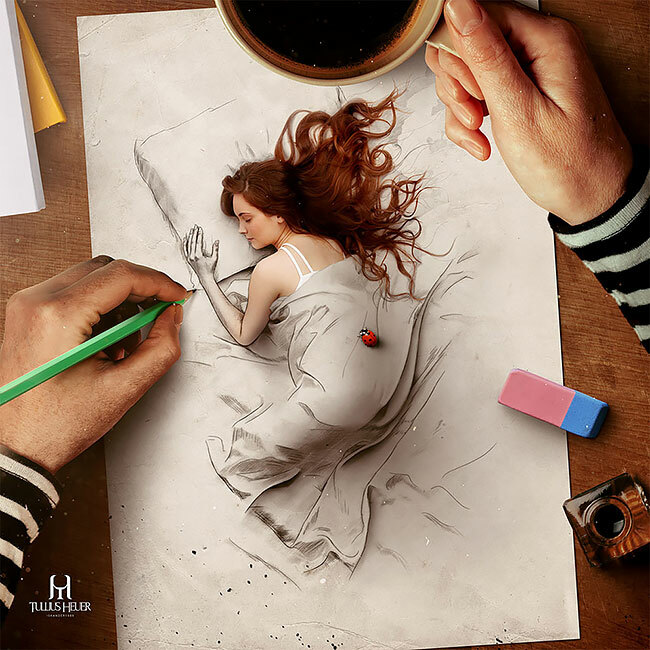 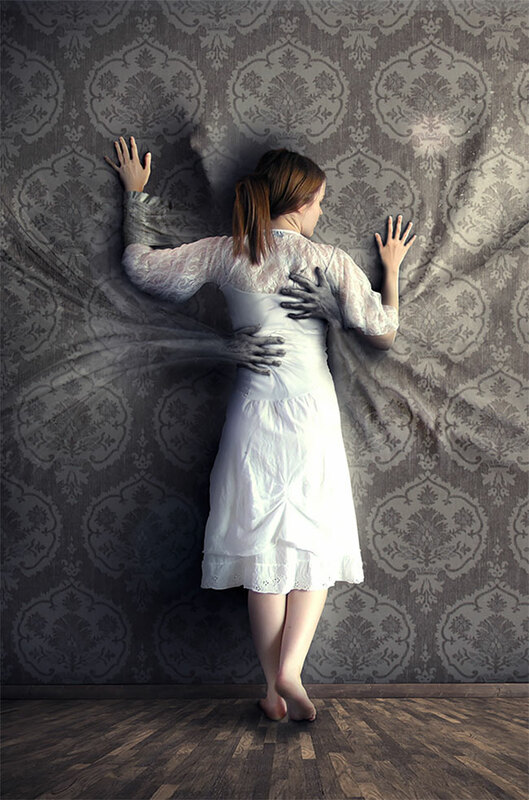 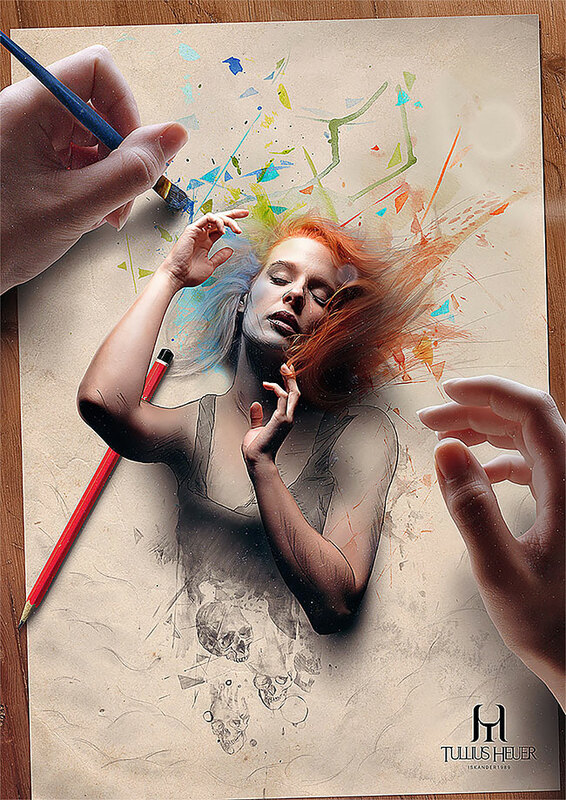 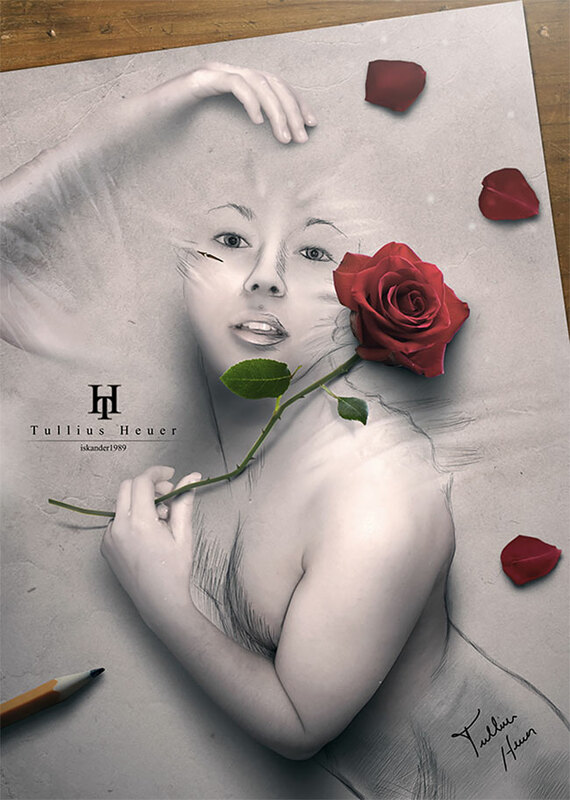 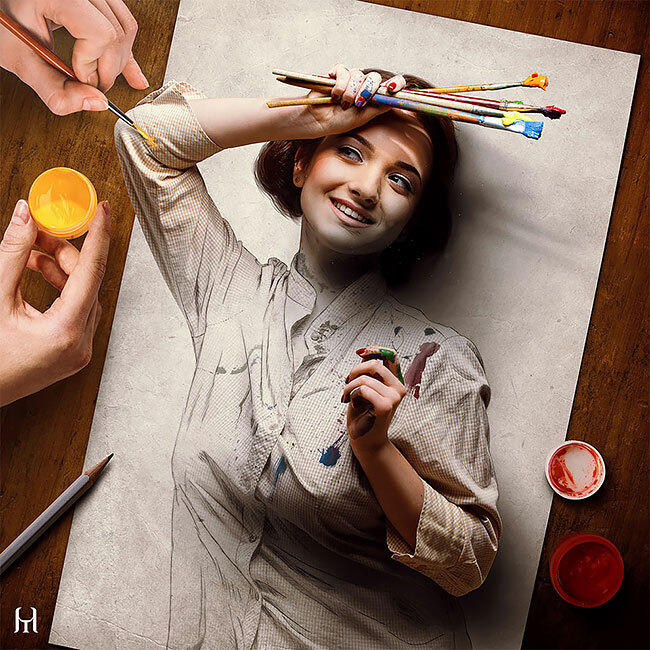 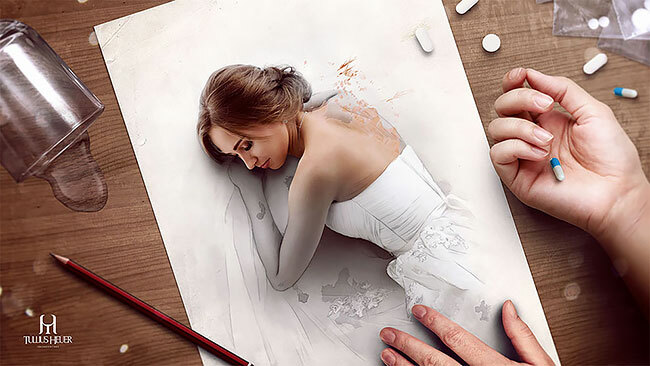 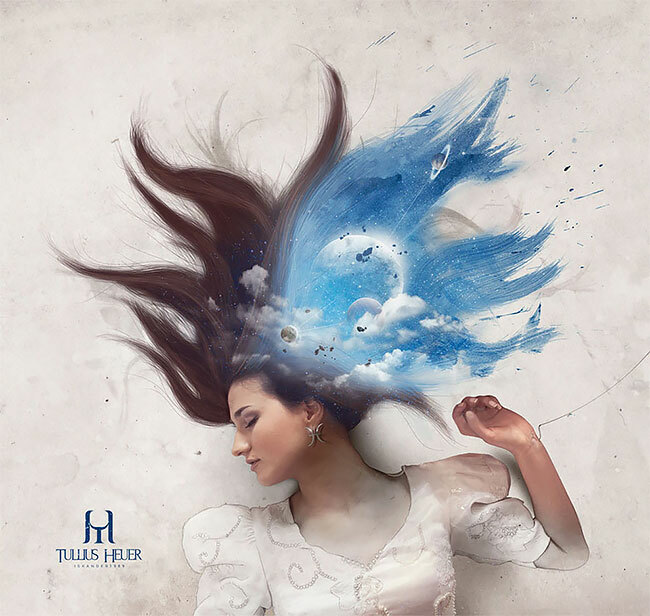 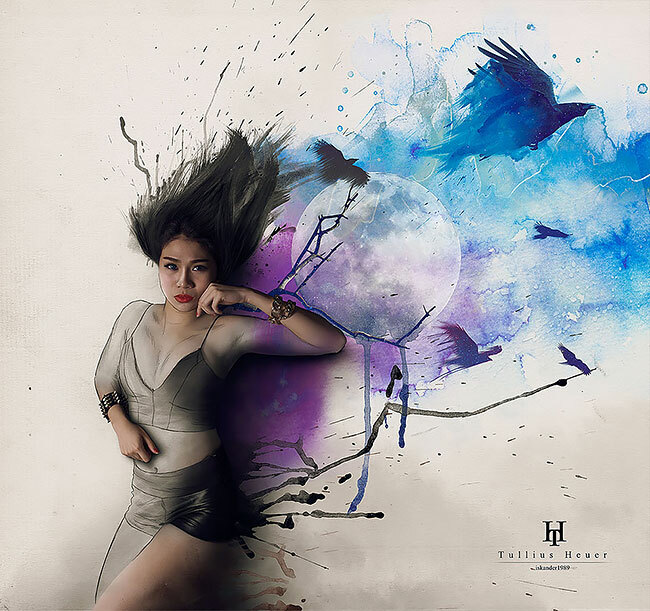 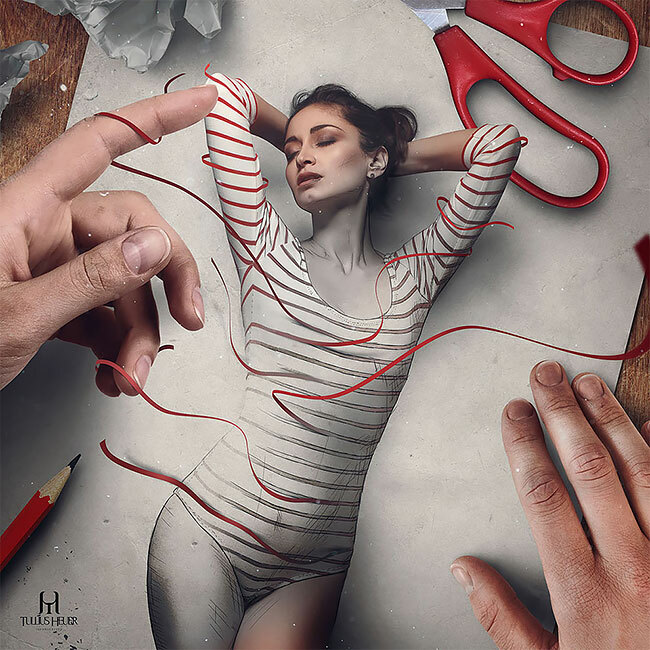 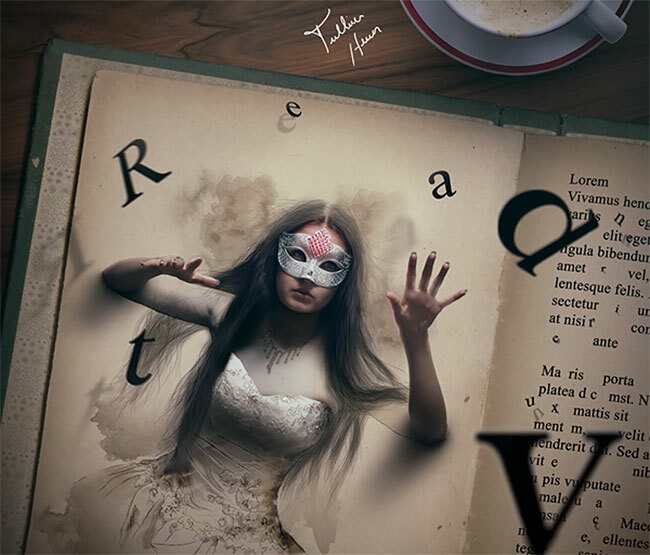 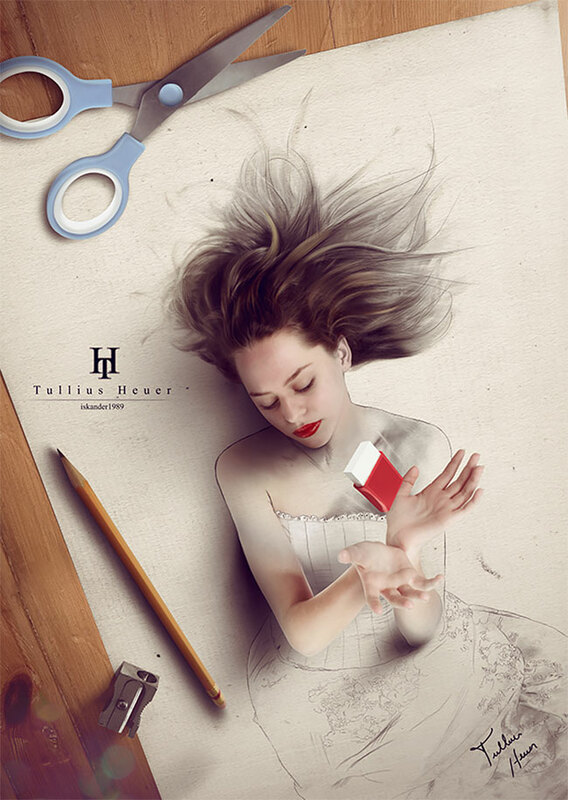 Brazilian artist Tullius Heuer, blends simulated pencil art with photography to create dramatic pseudo 3d masterpieces. 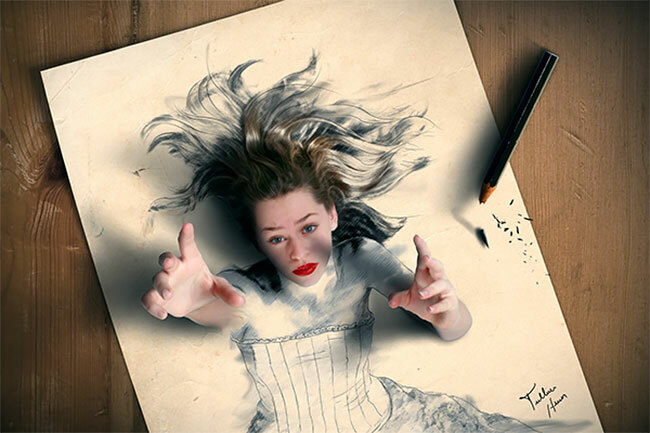 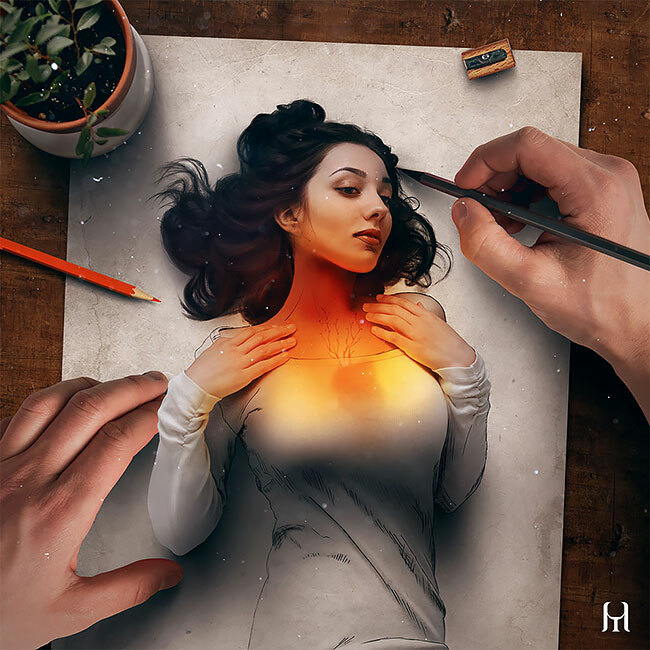 Tullius combines his pencil art simulations with photo manipulations in Photoshop and the results are dreamy and magical. 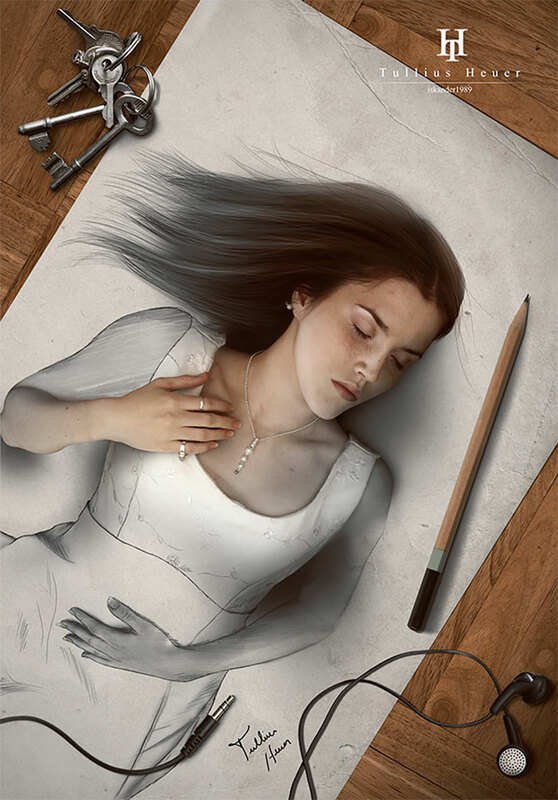 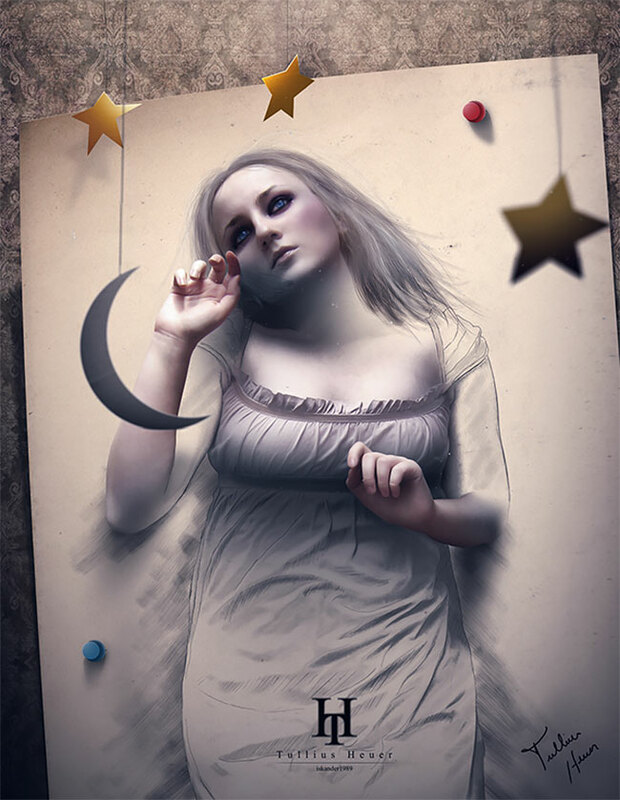 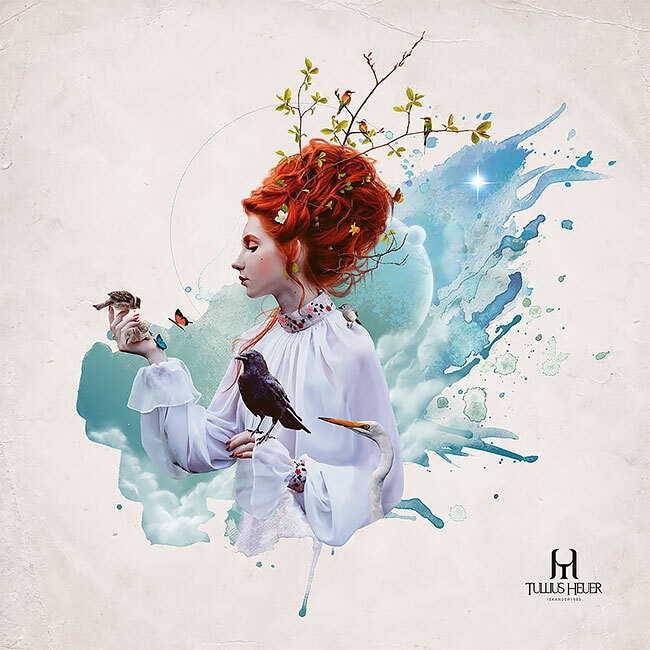 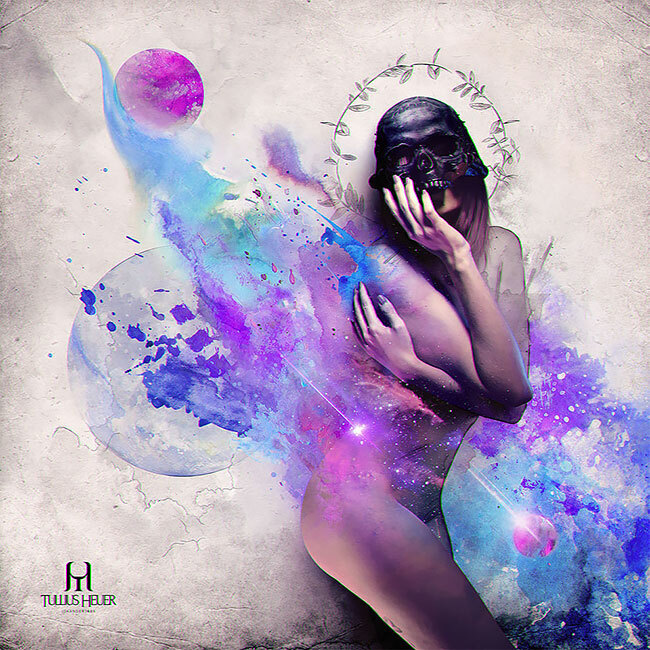 Each illustration is a work of reality mixed with surrealistic touches, taking his artwork to whole new level.